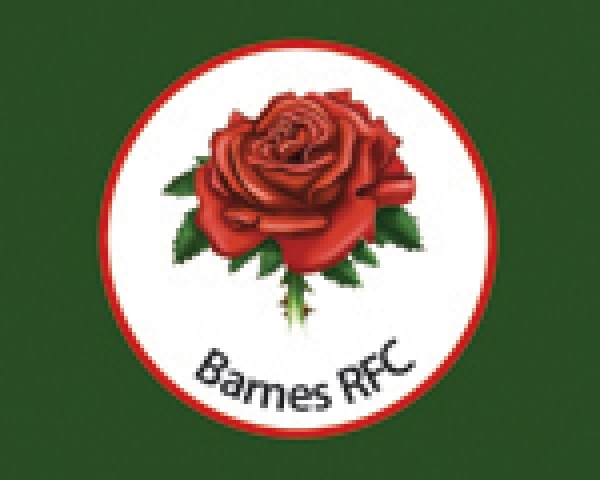 Barnes Rugby Club is a club with a rich history and was established in Barnes in the 1920's. Although there are indeed possibilities that our earliest recorded match was in November 1862 versus Richmond and played at Barn Elms, it is from the 1920's that our true history is clear. With the advent of leagues, Barnes, then known as Old Harrodians, were placed in Surrey Three. In 1990/91, the club started the season with no ground or clubhouse after the Harrods store was sold and their sports club in Lonsdale Road, Barnes was sold off and turned into a school. After a big effort from all at the club, a decision was taken to play and train at Barn Elms, and members donated to refurbish a clubhouse adjacent to the land. By the mid Nineties, the club, now named after the village in which they played, finally climbed out of the Surrey Leagues, and took a while to establish themselves in the London Divisions. Six seasons in London Three South-West followed, which saw consistently improving league positions, resulted in back to back promotions in 2001/02. 2003/04 saw the club battle to make the jump to London One, but fell at the last hurdle, after finishing as runners-up. However, the Green & Golds went one step better the year after, winning the London Two South championship. Four years were spent at the pinnacle of London Divisional rugby with Barnes consistently battling it out with the likes of Richmond, London Scottish, Ealing and Worthing at the top of the table. The side finished as runners-up in 2009 before one of the biggest says in their history as they hosted South-West One runners-up Bracknell. Barnes recorded a famous win, to reach the dizzying heights of Step Four of the English game. That a village club could reach National Two was incredible. The season ahead was a struggle, but, led by Director of Rugby Carson Russell, Barnes continued to play an eye-catching expansive style. Numerous games were lost in the last ten minutes which was, ultimately, to prove the team’s downfall, and a return to what became National Three London followed for last season. 2010/11 was an incredible campaign for the Green and Golds as only two matches were lost all season, despite this, the promotion race came down to the last three matches of the season, as Barnes faced Dorking, Hertford and Ampthill, their three rivals for the championship. The run-in started at Dorking’s “Big Field” where the Surrey side had not lost for two years – but a famous Barnes win was recorded. The following week, league leaders Hertford came to Barn Elms, and one of the biggest crowds to ever watch the club witnessed an astonishing match in which over eighty points were scored, with the home side hanging on to win at the death. The championship was won on the last day as Ampthill were put to the sword. Incredibly, Barnes returned to National Two South at the first time of asking.